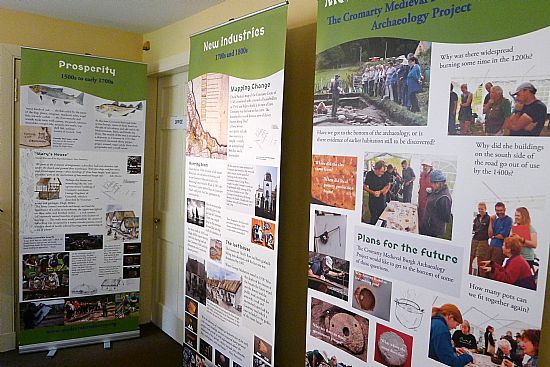 The Uncovering Medieval Cromarty exhibition that I created for Cromarty Courthouse Museum was on display for the Highland Archaeology Festival. 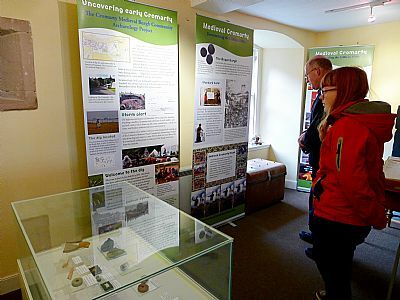 We were delighted that lots of people came to see the exhbition and artefacts that were uncovered during the community dig. Hopefully they went away inspired by the enthusiasm and cameraderie of the community dig, and interested in learning more about Cromarty's past. If you'd like to find out more about the Cromarty Medieval Burgh Community Archaeology Project go to their website where you can also find a link to an expanding image archive. I've started it off, but it is open to everyone to comment and to contribute.